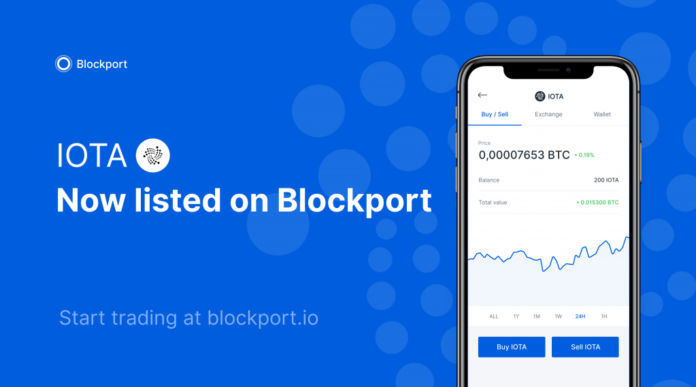 A few weeks ago, we announced the next phase in our development roadmap: adding a broad range of new cryptocurrency listings to the Blockport exchange platform. We kicked off this next phase with listing EOS on our exchange, which you can read about here. Next up, we’re happy to be listing IOTA on our platform. This means that all Blockport users will be able to buy and sell IOTA through our Euro gateway. With a number 12 ranking on Coinmarketcap, listing IOTA on Blockport is an important step for our team in providing Blockport users with access to the world’s leading cryptocurrencies. In conjunction with the listing of IOTA, we’ve recently announced a 50% discount on all trading fees for Blockport users who hold more than 2.500 BPT, which goes hand-in-hand with our current promotion of Zero Trading Fees until the 1st of January. With these price offerings in mind, we’re making sure that our users can trade IOTA on one of the most price-competitive exchange platforms in the market. With its unique distributed ledger system, ‘The Tangle’, IOTA aims to solve the inefficiencies of Blockchain technology by powering a secure, scalable and feeless transaction settlement layer. In relation to the question of data privacy, IOTA’s vision entails building a new model in which people have full ownership of their data, which they can choose to sell to whomever they see fit. 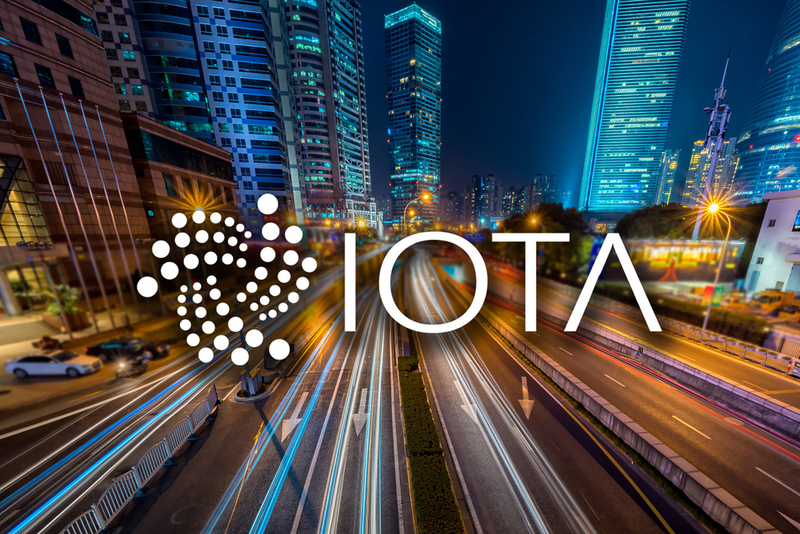 Find out more about IOTA. This post was originally published on blog.blockport.io. The IOTA-News Community curates, examines, and summarizes news from external services while producing its own original material. Copyrights from external sources will be credited as they pertain to their corresponding owners. The purpose is to make use of 3rd party content or pictures as either allusion or promotional endorsement of mentioned sites. If you have a claim of copyright infringement with respect to material, please mail to support[at]iota-news.com. IOTA-News.com is a community run website and is NOT affiliated with the IOTA Foundation in any way.